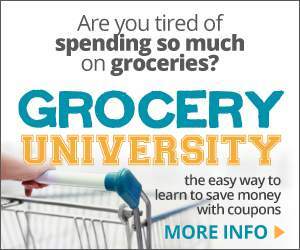 How can you save if you’re not a couponer? You can save by purchasing items when they are on sale at rock bottom prices and buy in season. But you need to know the best time to purchase certain items. 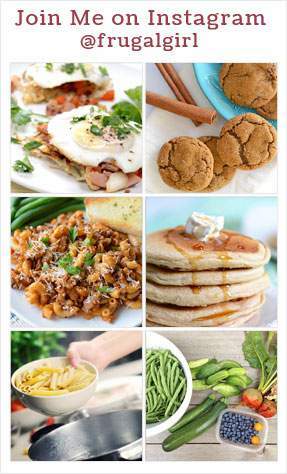 That’s why I’ve put together a list of what to stock up on in July. July is when summer gets into full swing. There’s the 4th of July and many people take vacations during this month too. But in between all that summer fun be sure to watch for the good deals on the items below. July is the month to save on BBQ items. You should find great deals on meat to barbecue such as hamburgers, hot dogs, ribs, and steaks. As well as condiments to go with them like ketchup, mustard, mayonnaise, relish, and pickles. BBQ supplies such as charcoal, plastic and paper plates and cups should be on sale. Be sure to watch for after 4th of July sales for red and white items that could be used for Christmas too. Yes, it seems like school just let out but the back to school sales will start this month. It’s a great time to stock up on items the kids will need to go back to school with, but don’t stop there. Be sure to pick up office supply items you’ll need for the home too. You’ll start to see deals on folders, notebooks, and binders. As well as rulers and calculators. Stock up on pencils and pencil boxes or zipper pockets at low prices. Markers and whiteboard markers should be on sale. Along with glue, glue sticks, and staplers. School supplies also make great stocking stuffers or are good to include in shoeboxes to send to children overseas. Be sure to stock up this month and next while the best deals of the year can be had. With gardening season in full swing, you’ll be sure to find discounts on items for your garden for this year and next along with outdoor living items too. Look for garden items such as live plants, seeds, garden hoses, sprinklers, solar lights, bird baths and bird seed. Outdoor living items will start to be on sale too. Look for items like lawn chairs, outdoor furniture, grills, and grill accessories too. With summer in full swing, the retailers will want to give you a good deal on things you can use now. Take advantage of sales on umbrellas, beach towels, beach chairs. As well as sunscreen and suntan lotion. Camping supplies are sure to start going on sale too. Look for tents, lanterns, sleeping bags, and other camping supplies to be on sale. Did you know that July is National Ice Cream month? You are sure to find deals on all those yummy ice cream treats you and your family love. Look for good sales and even some good coupons to match up with those sales this month. When you purchase produce in season you not only save but get some great tasting produce too. 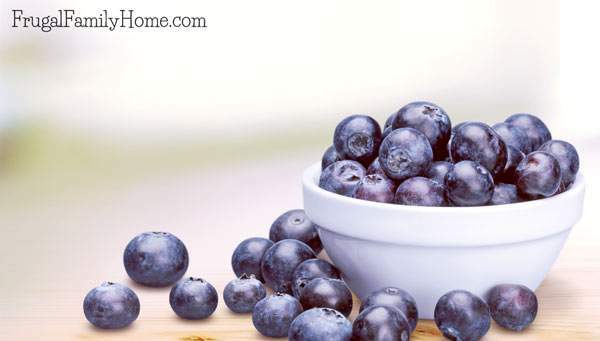 This month’s in season produce includes blueberries, grapes, corn, green beans, cucumbers, garlic, nectarines, peaches, bell peppers, summer squash, tomatoes, plums, pears, tomatoes, and red onions. Keep these items above in mind when you are out shopping or looking over the sales flyers this month. Stock up while these items are on sale to keep your budget low. 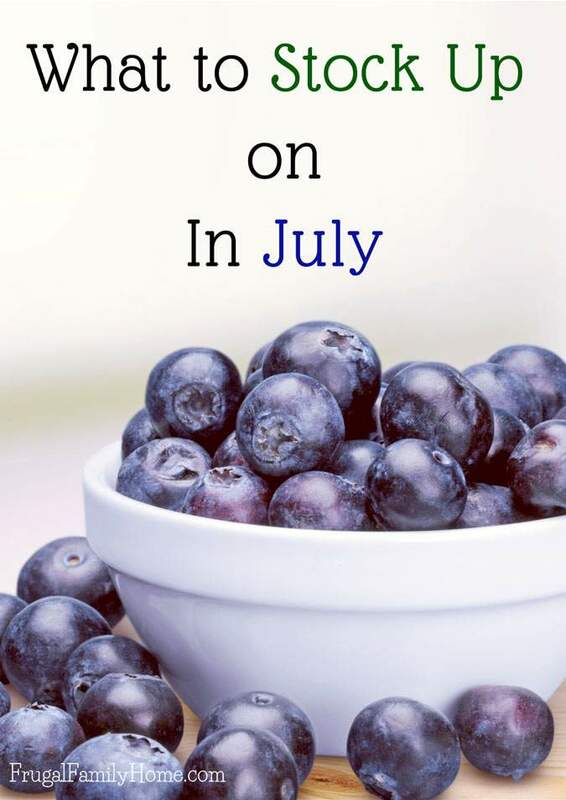 What do you plan to stock up on in July?